In a medium bowl, combine avocado, jalapenos, cilangro, red onion, and lime juice. Using a potato masher or a fork, mash avocado to desired consistency. 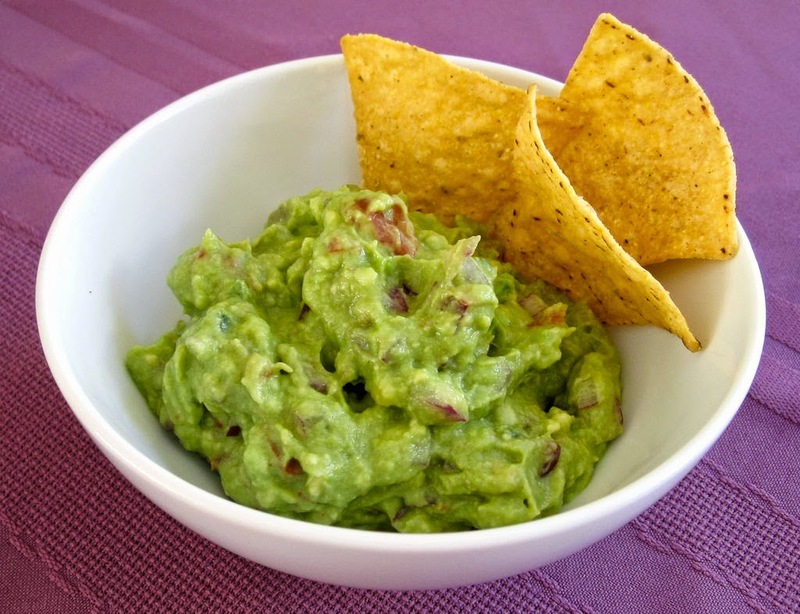 Press plastic wrap directly on surface guacamole ( to prevent browning), and store in refrigerator. Serve with tortilla chips.